On October 31, 2018, EEFA NY member the Association for Energy Affordability (AEA) is hosting a NYSERDA & NY Public Service Commission forum on low and moderate energy affordability and access to clean energy solutions. The forum will be held from 10:00 – 1:00 pm at 105 Bruckner Blvd, Bronx, NY. If you would like to attend and have not already done so, please RSVP (an RSVP is required) to LMIforum@nyserda.ny.gov as soon as possible as space is limited. This forum presents an opportunity for attendees to offer information to New York State and utility representatives on energy efficiency and energy affordability based on their experiences with low and moderate income households and affordable housing. Existing state and utility programs and how they can be improved, including inter-agency coordination. The sharing of benefits from efficiency and renewable energy between property owners and building residents. Access to financing for efficiency and other clean energy options and its role in meeting the state’s energy savings and emissions reductions goals. How utilities and the State communicate with the populations they serve. You do not need to prepare in advance for this event. However, if you wish to learn more prior to the forum, or if you cannot attend, you can review the documents filed in the official proceeding on New York’s new Energy Efficiency Initiative, including the NYSERDA/NY PSC staff white paper New Efficiency: New York and comments filed by interested stakeholders, including EEFA NY. 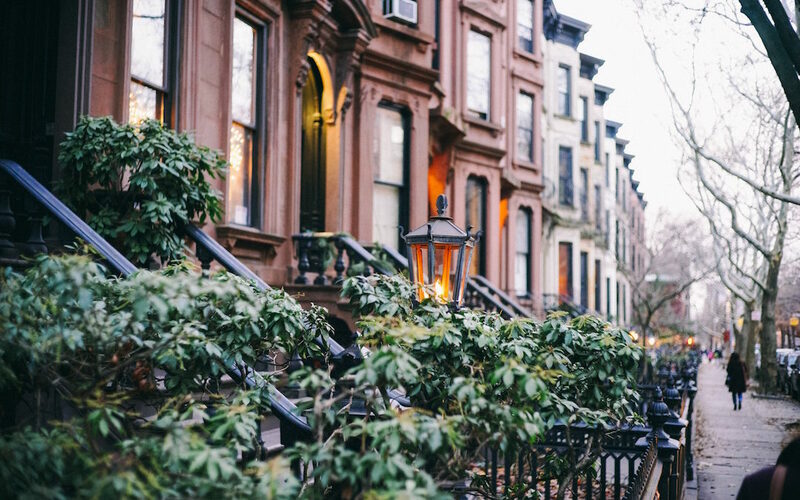 New York’s new energy efficiency target is 185 trillion British thermal units (TBtu) in cumulative statewide savings relative to the forecasted energy consumption by 2025. This is expected to contribute 30% of the GHG emissions reductions needed to meet the State’s 2030 emissions reductions goal. The announced energy target is an all fuels/all sector approach but it also includes a sub-target to “set New York State on a path to achieve annual electric efficiency savings of 3% of investor-owned utility sales in 2025.” The State has proposed meeting the targets through a variety of approaches including: changing utility energy efficiency program offerings; using a fuel-neutral approach in program delivery; dedicating at least 20% of new public investment to the low- to moderate-income (LMI) sector; strengthening building codes and appliance standards; driving deeper energy savings in retrofits and new construction; and supporting cost-effective heat pump adoption. Other parties, including EEFA NY members, have also filed comments. All of them can be accessed via the NY PSC website. Some comments of note related to EEFA NY’s positions include those of AEA, AEEI/ACE NY, Energy Efficiency Advocates, NYCEJA, and the Residential Building Industry Coalition.